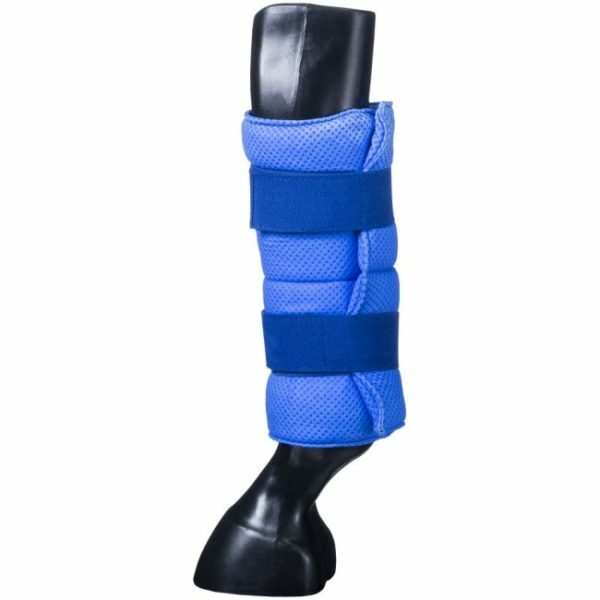 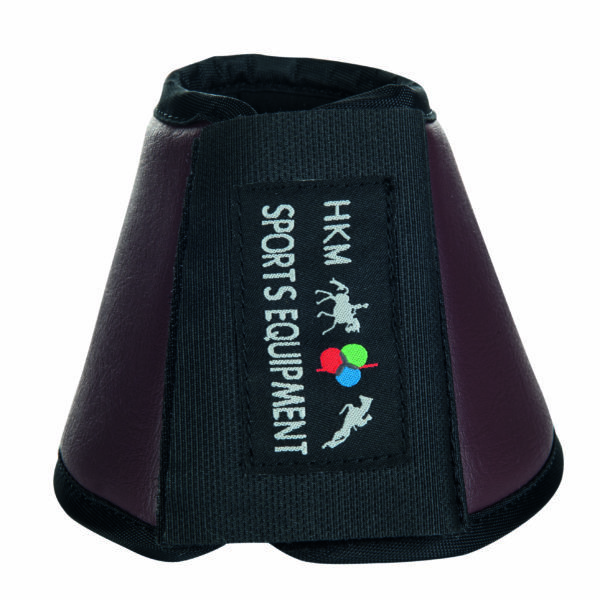 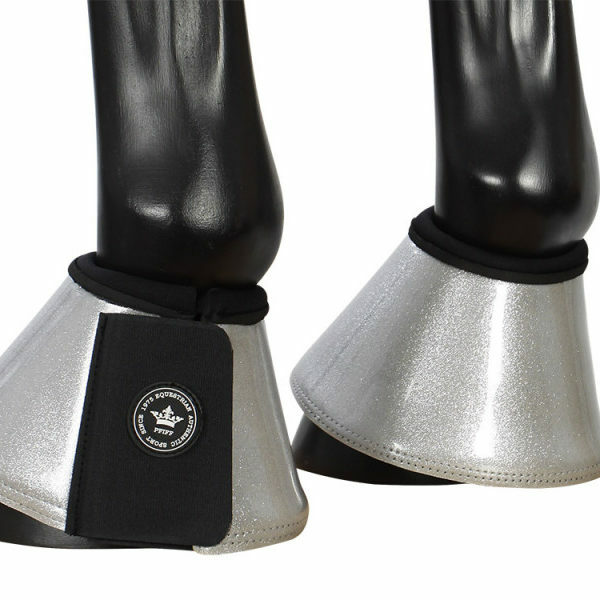 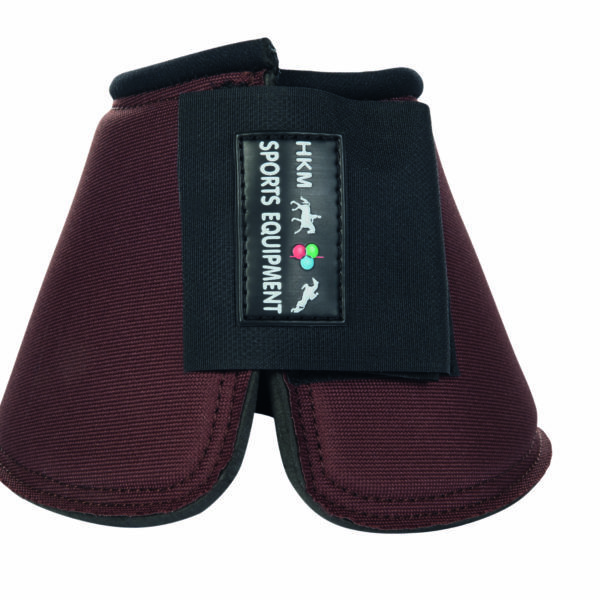 Horse boots for lower limb protection. 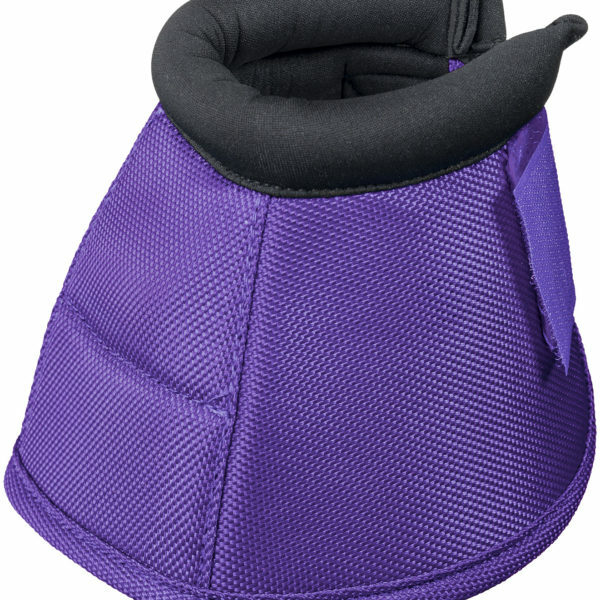 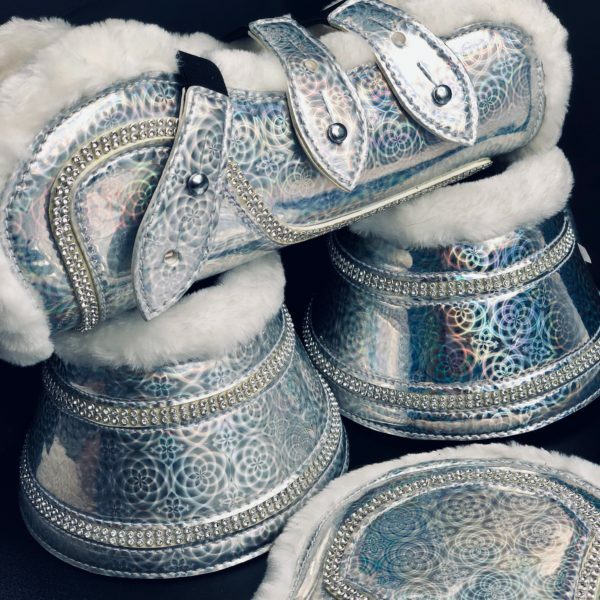 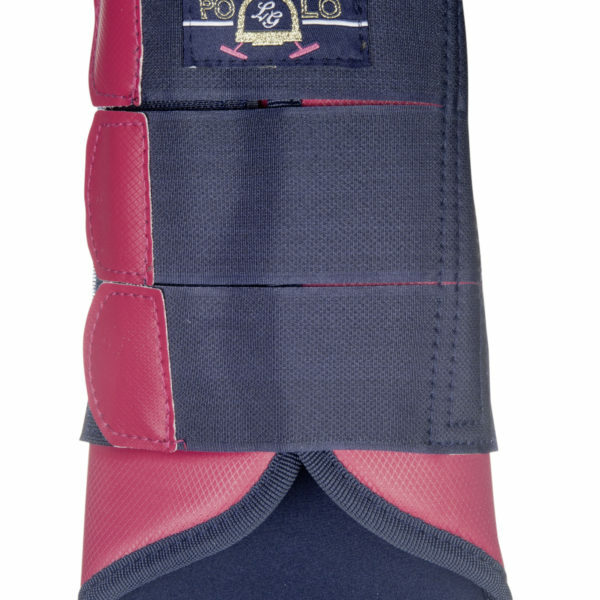 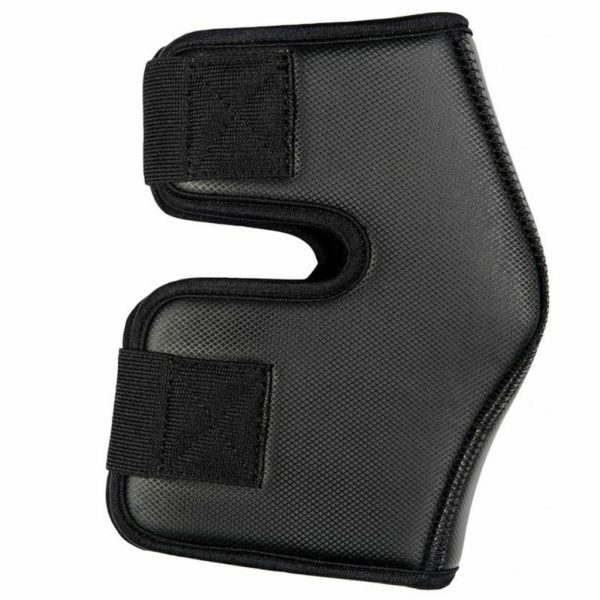 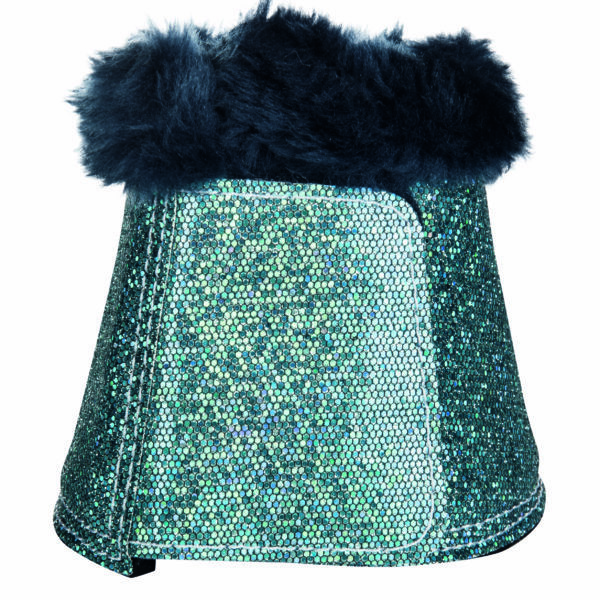 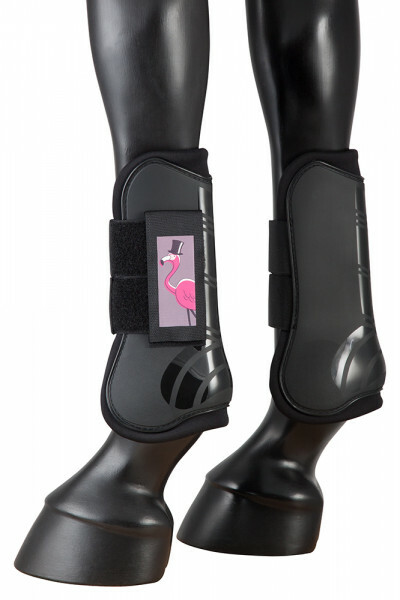 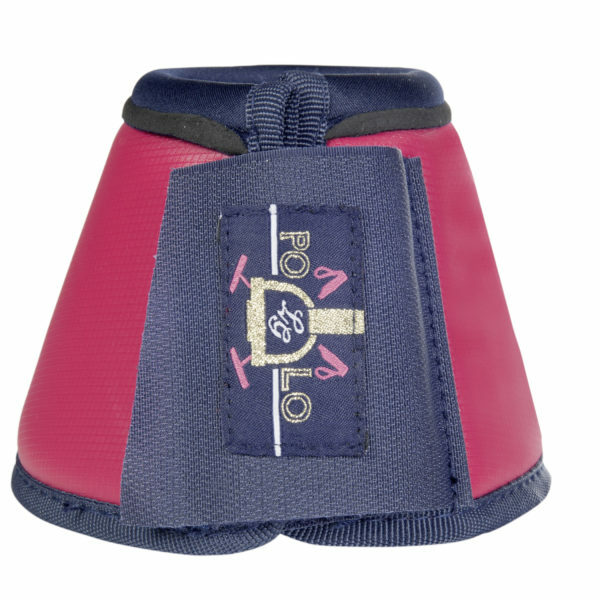 Including splint boots, dressage boots, jumping boots, flextrainers, and more. 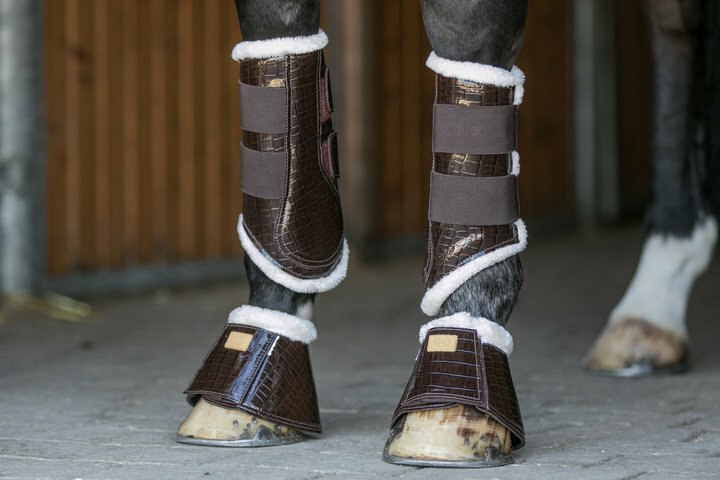 Bell boots and overreach boots.